Early this morning the Minneapolis Police Department arrested Jeremy Stephens, just hours before the lightweight was expected to face Yves Edwards at UFC on FX 5. 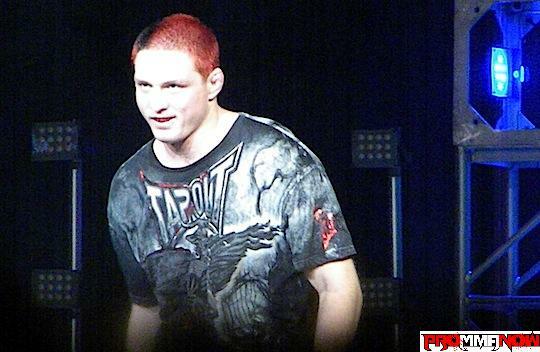 Former UFC fighter and host of MTV’s “Bully Beatdown”, Jason “Mayhem” Miller, 31, was arrested in Mission Viejo, Calif., early this morning after he was found naked inside a ransacked Mission Hills Church. Celebrity gossip website TMZ is reporting that UFC Octagon girl Arianny Celeste was arrested early Saturday morning for allegations of domestic violence. Celeste was taken into custody at the Clark County Detention Center at 7:30 a.m. and was later released after posting a $3,000 bond. 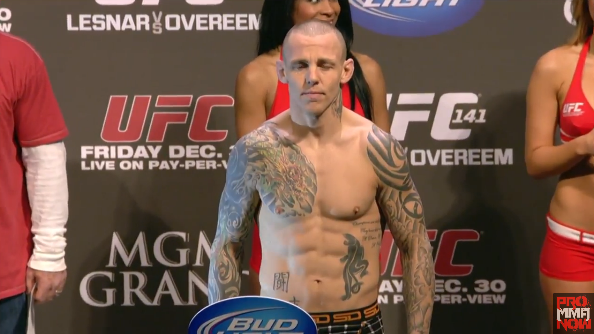 British featherweight UFC fighter Ross Pearson (13-5) was arrested in the early hours of Sunday morning for suspicion of driving under the influence of alcohol. 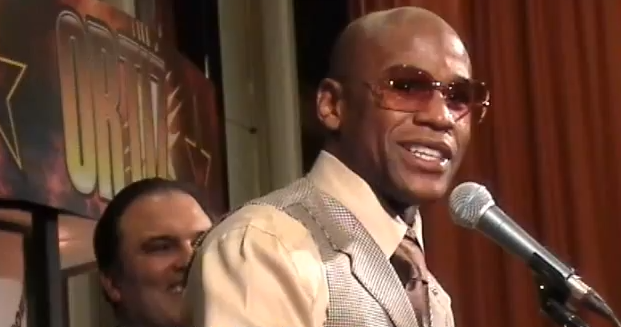 Undefeated WBC welterweight champion Floyd Mayweather Jr. was sentenced Wednesday to 90 days in a Las Vegas jail after pleading guilty to a domestic violence charge and no contest two two harassment charges. It sounds like a Saturday Night Live skit: UFC fighter puts woman in a headlock, won’t let her go and gets arrested. But apparently that is what happened at a house party in North Carolina last week. 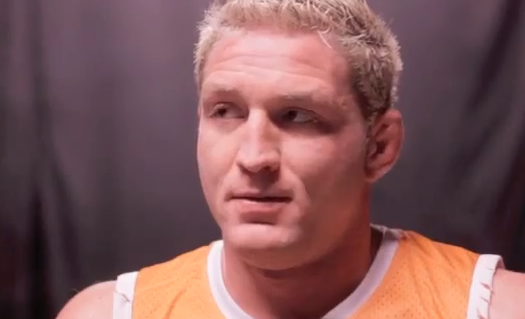 Former Strikeforce heavyweight mixed martial artist Brett Rogers was arrested and charged with assaulting his wife Wednesday in their Dakota County home in Apple Valley, Minn.
UFC middleweight fighter Chris “The Crippler” Leben is lucky he is not the one crippled after reportedly crashing his truck into a wall on the H1 Freeway in Honolulu, Hawaii, on Tuesday. What’s worse than going to jail for a bar fight in Arkansas? How about telling the arresting officer you will kill him and his whole family, including his kids.